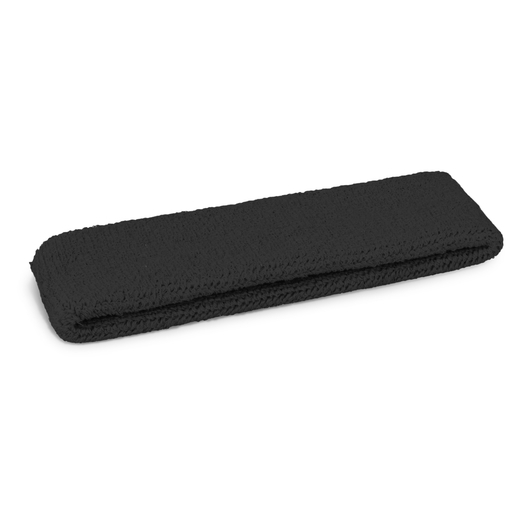 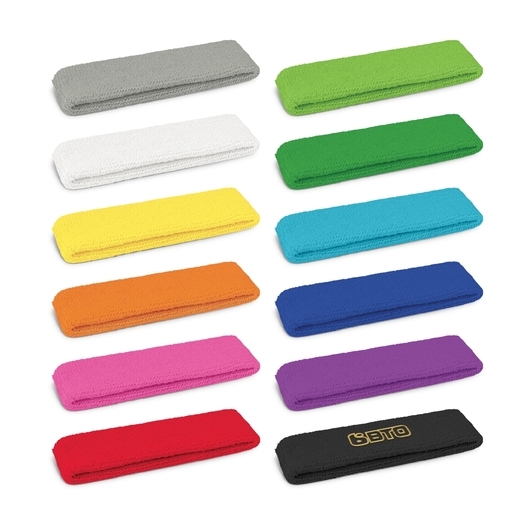 Get out and active with these attractive head sweat bands. Get ahead of the competition with these fashionable and eye-catching sweat head bands. They're a great way to get you and your brand noticed while removing sweat for peak performance! 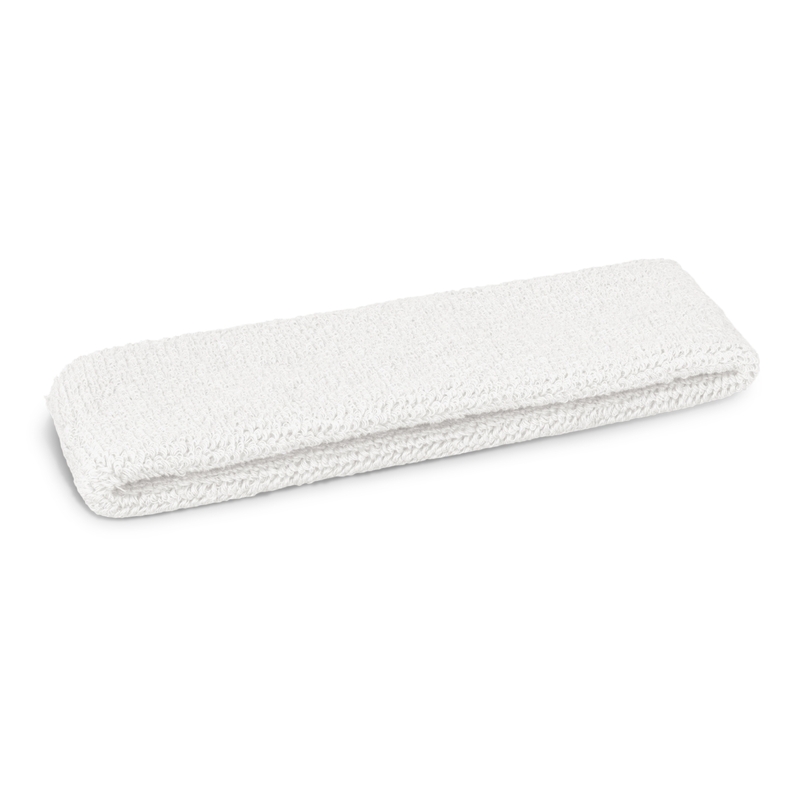 Made from 80% cotton with 12 elastic and 8% polyester these sweat bands come in a huge range of colours and are both comfortable and easy to wear!